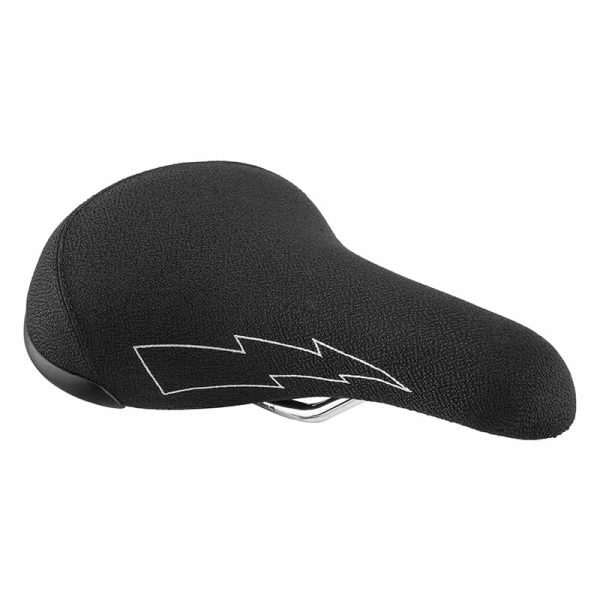 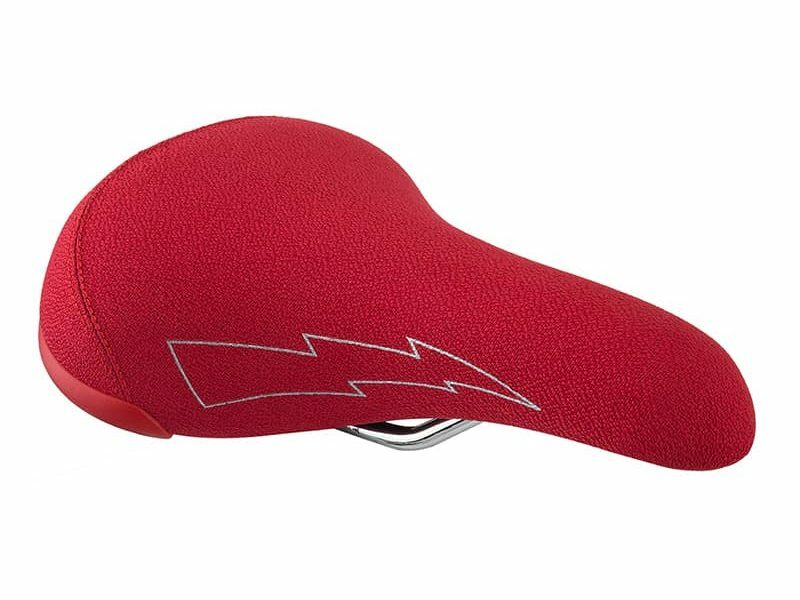 The SE Bikes “Flyer” BMX Saddle is a great compliment to your favorite Flyer! Whether you ride an SE Bike or just want the comfort of one, this BMX saddle is cool and comfortable, and it will handle riding with the “Raise it up Crew” all day long. 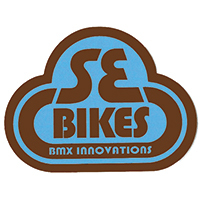 Old school BMX style saddle with the SE wings logo on the rear and lighting bolts down the side – Rad! Chrome plated steel rails with integrated bottle opener at the rear for after ride celebrations. 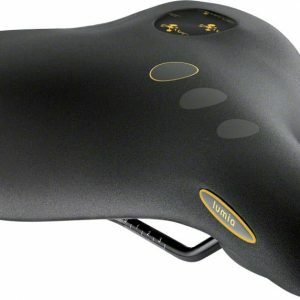 With the wear and tear of SE riders these days, these flyer saddles are the best replacement to match the stock SE look of your Big Flyer, Big Ripper, Block Flyer, OM, Flyer, SO cal, or any other BMX cruiser out there.